Event Planners are busy people. 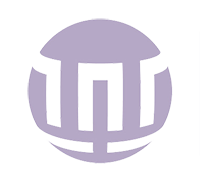 It is easy for Event Planning to turn into Event Doing. 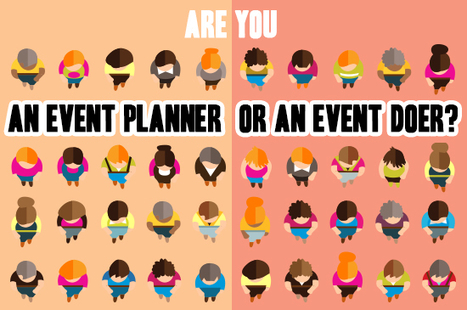 How can you ensure you are an Event Planner, not an Event Doer?